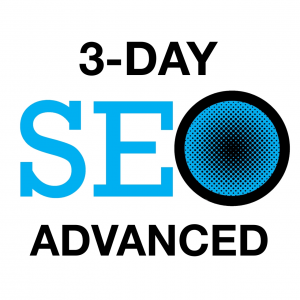 The Search Engine Academy Australia is a Licensed Training Associate of the Search Engine Academy. Their focus is to teach the same curricula as the Search Engine Academy, and impart a standardized methodology to doing proper, “white-hat” search engine optimization techniques. Sue Cooper’s fascination with computers first began back in the days of the Commodore 64 (early 1980s), with a whopping 64kb memory. Next on the list was an Amiga 500. These were very early beginnings of a passion for exploring the inner workings of code and programming. Then when the internet finally became popular, Sue initially used it as a resource tool for her genealogy hobby, and by 1996, she was creating her own websites to proudly show off the family tree and provide resources for fellow genealogists. February, 2001 was when Sue’s hobby transformed into her livelihood. A few friends and co-workers had asked Sue to build websites for their businesses, and being a firm believer in the saying “if you don’t love your job, get a new one”, she did just that and created a brand new company called HomePage Development – and she has loved her job ever since. From its youthful beginnings, HomePage Development has evolved and grown to provide it’s clients with web designs and programming that is built completely, with search engines in mind. 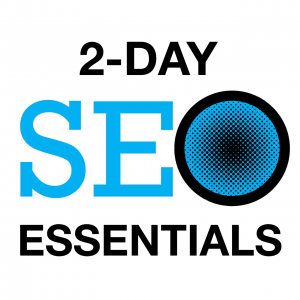 Today, a typical site developed by the HomePage Development team will be indexed in the search engines within a week or two, and non-competitive relevant keyword phrases easily achieve top search engine visibility – because of how each site is built using original search engine optimisation foundations and strategies. 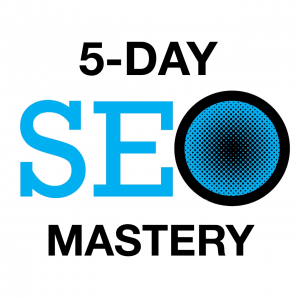 In 2009, Sue joined forces with leading SEO industry educators Robin Nobles and John Alexander to deliver SEO Mastery skills in Queensland and throughout Australia. 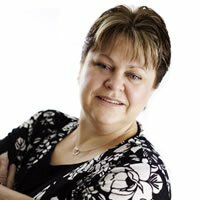 Sue teaches small groups of people all of the latest high performance skills and strategies in her hands-on, SEO workshops.